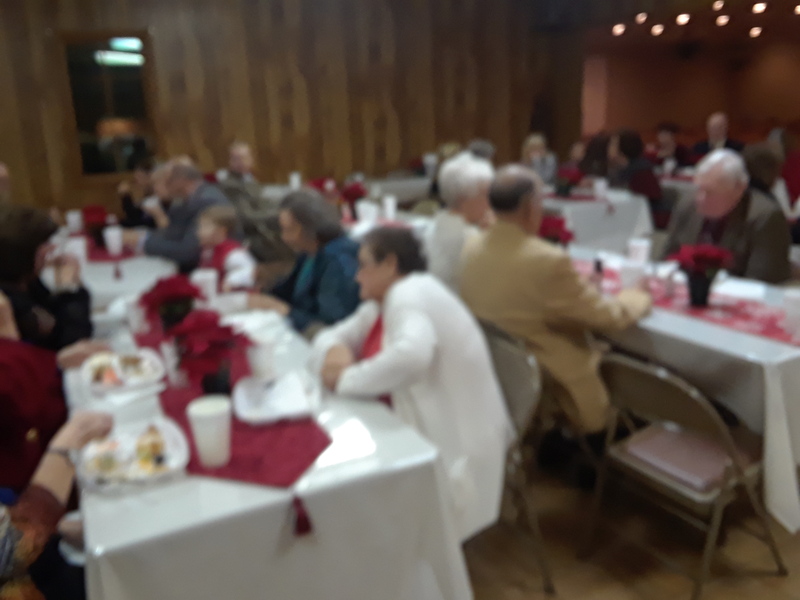 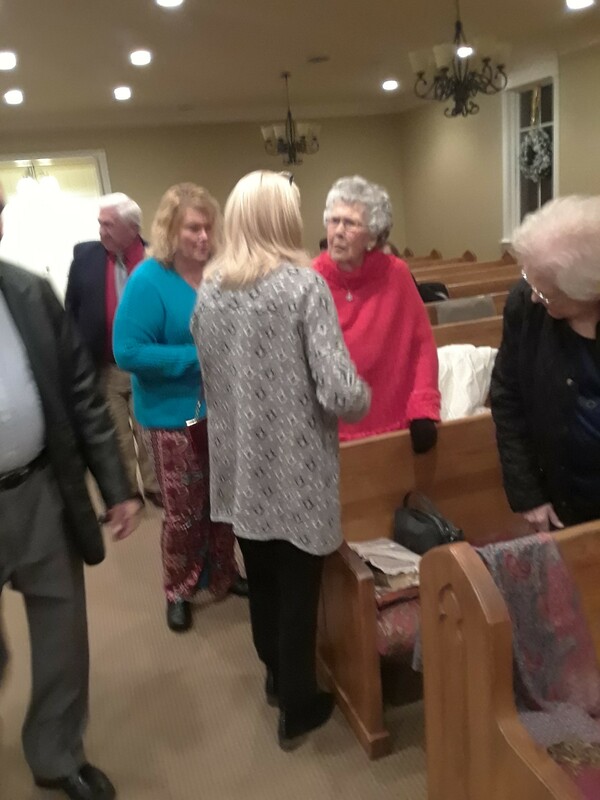 Bethany was blessed with an excellent Spirit filled Christmas Singing December 9 with a large congregation in spit of the nasty weather. 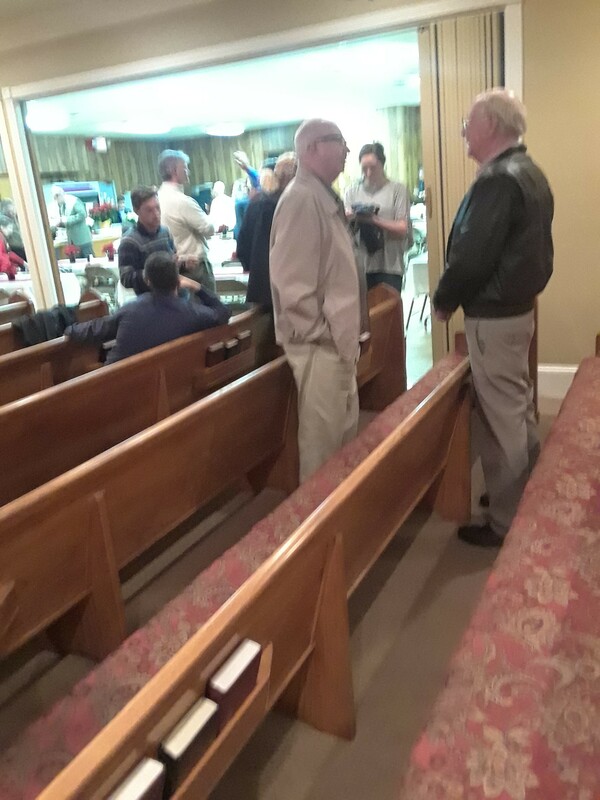 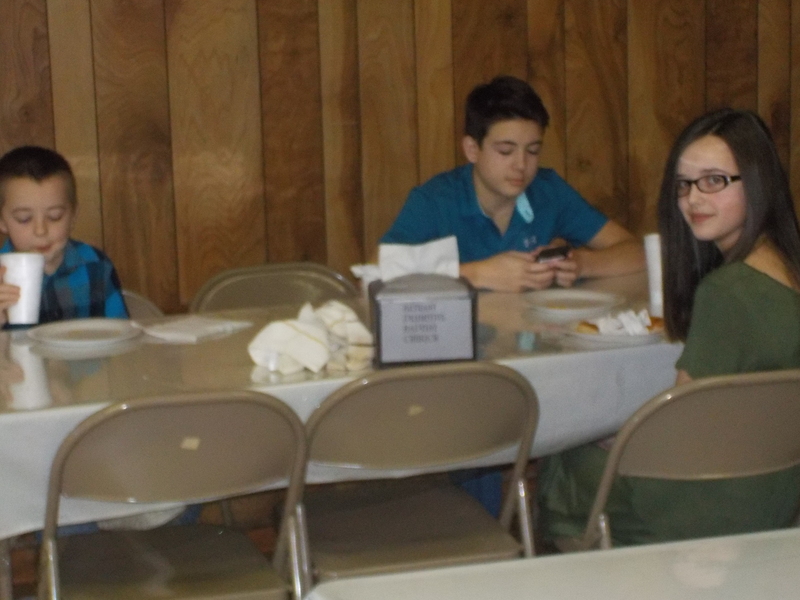 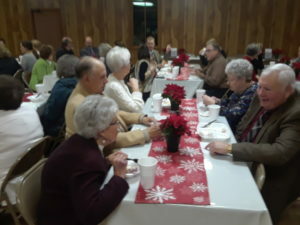 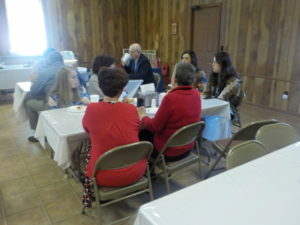 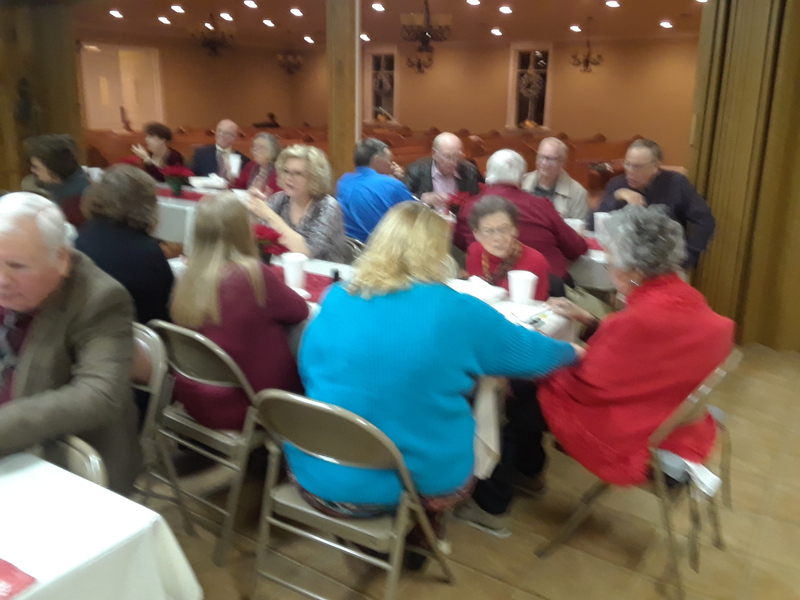 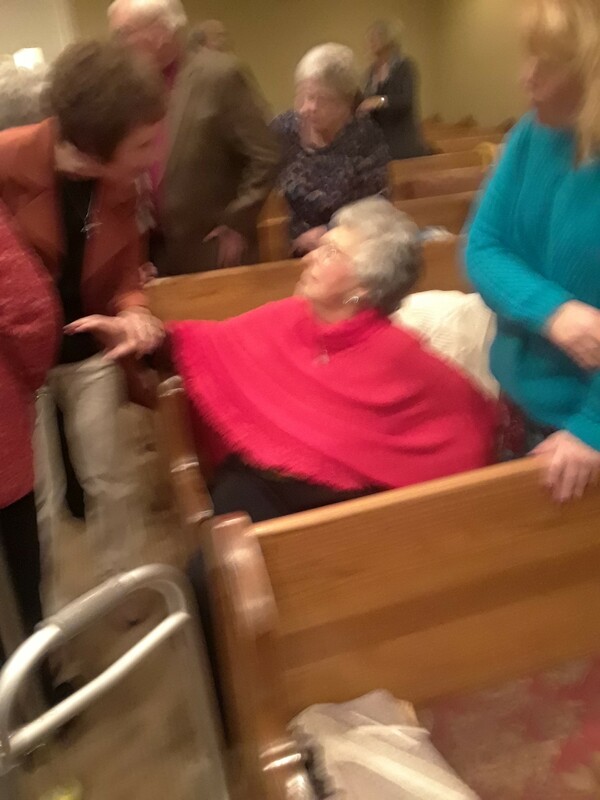 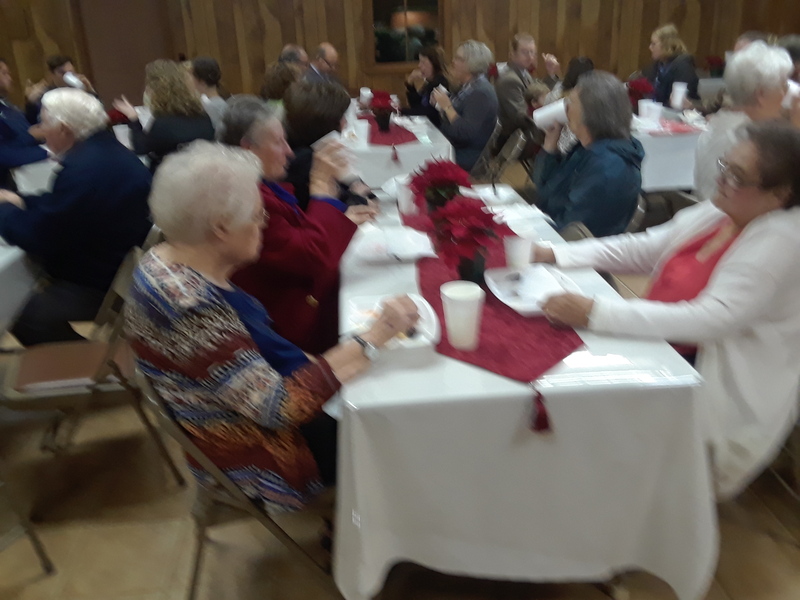 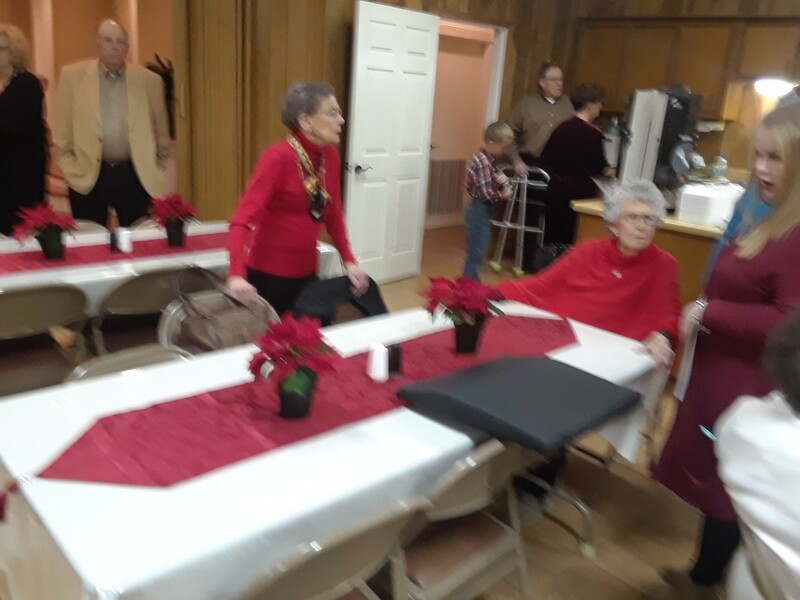 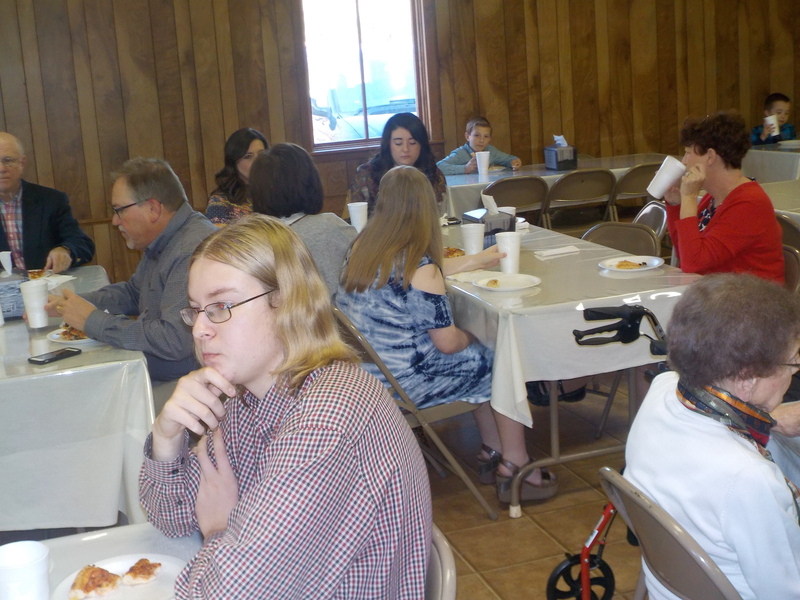 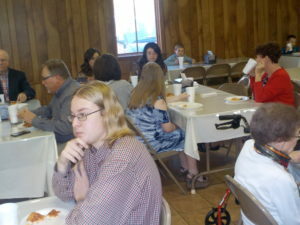 We had many visitors from sister churches of Primitive Baptists and other denominational churches as well. 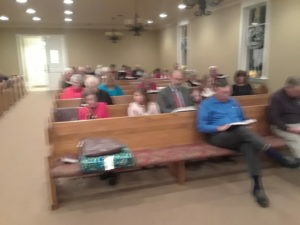 Traditional Christmas songs and worship hymns that were sung made a joyful time in the Lord. 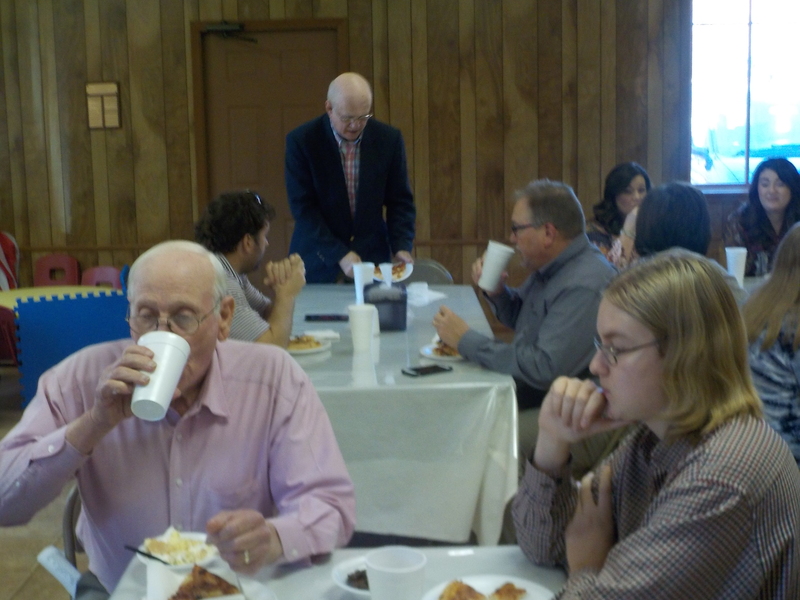 This was followed by an excellent supper and good fellowship around the table. 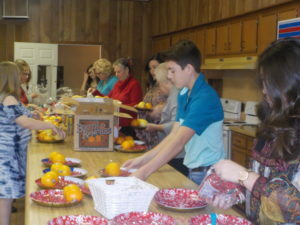 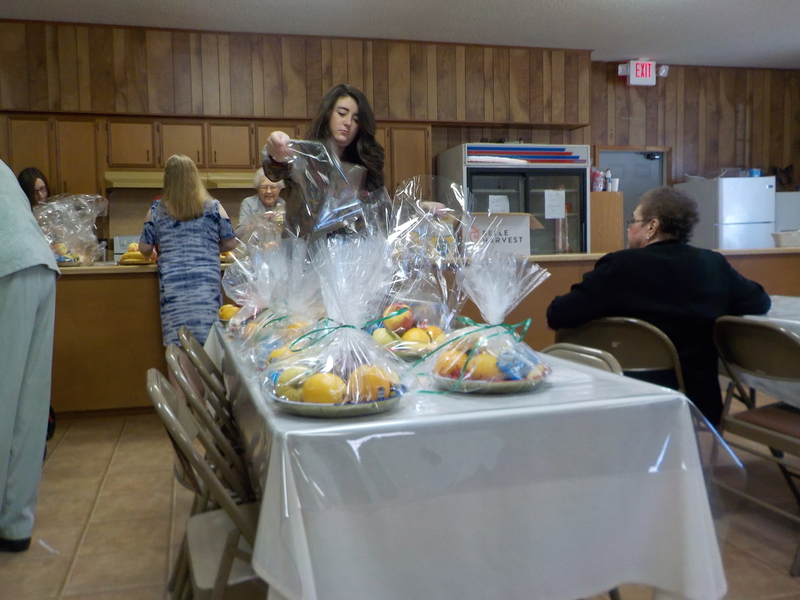 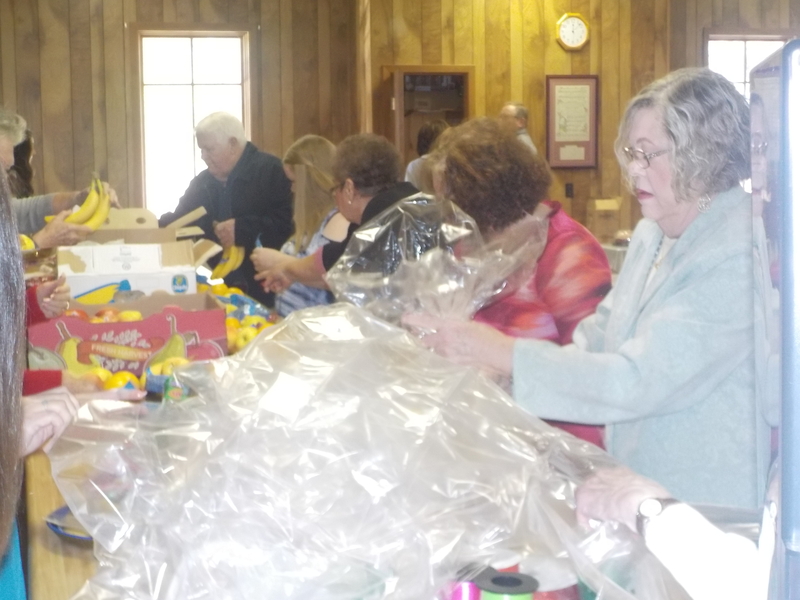 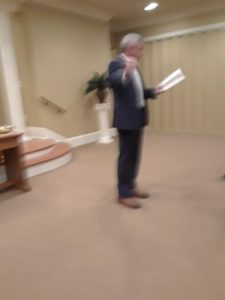 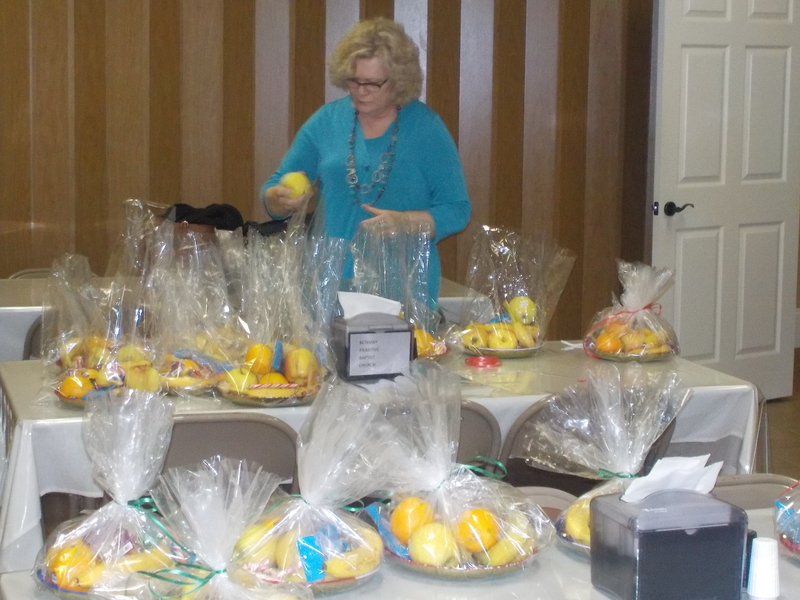 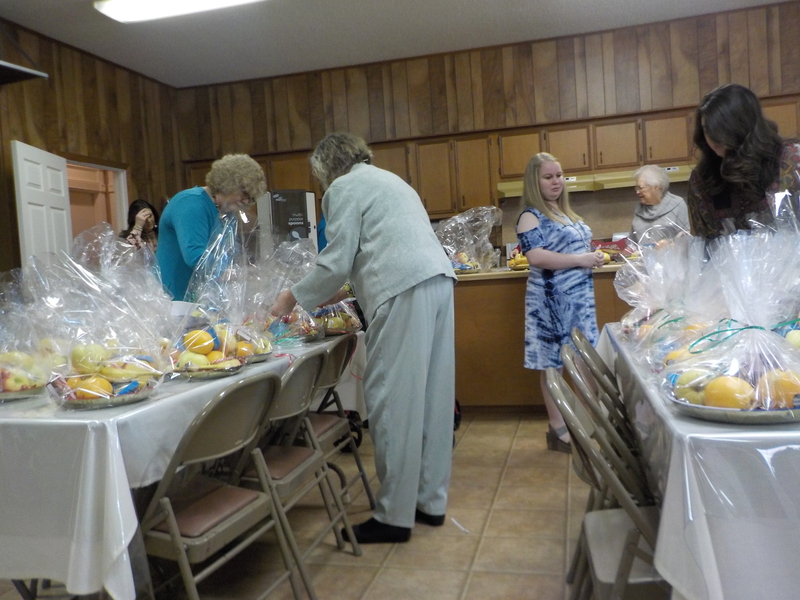 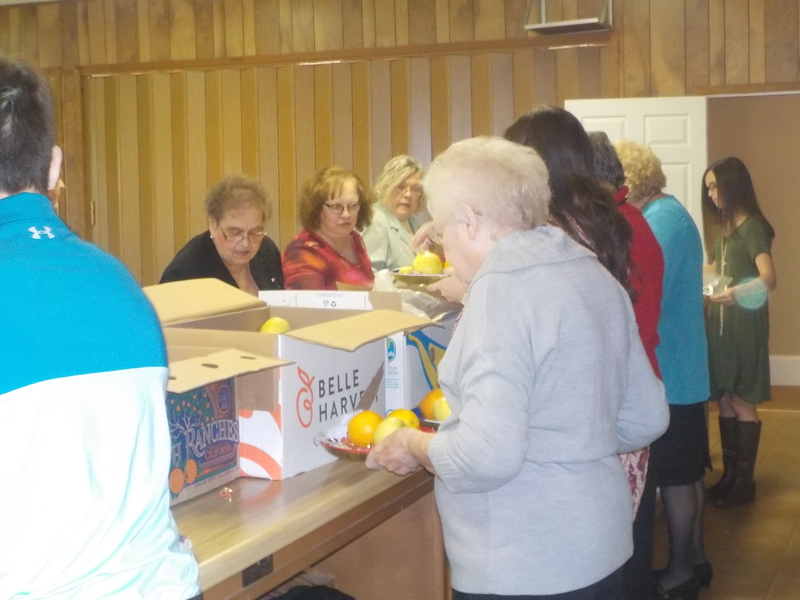 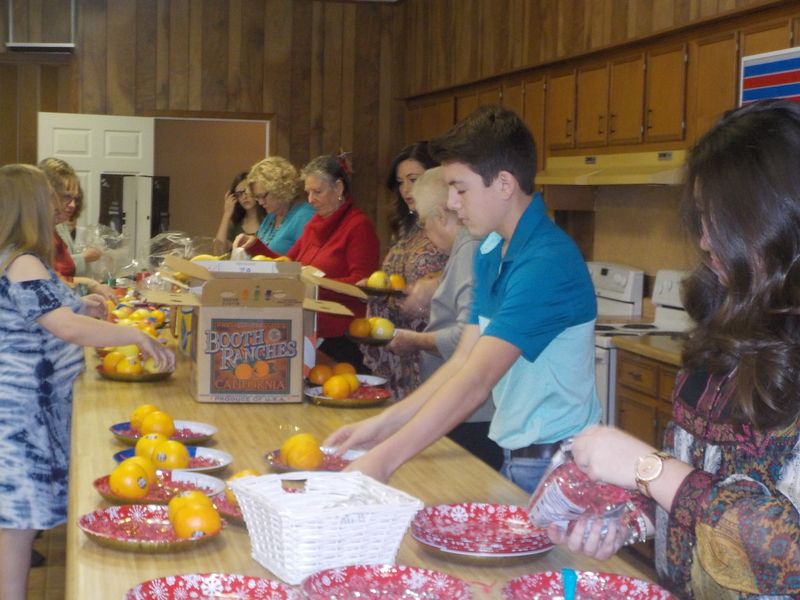 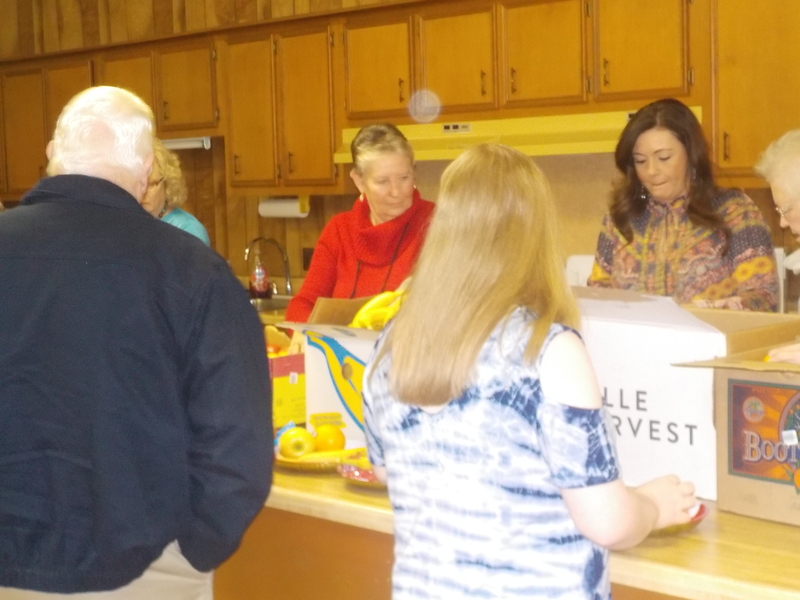 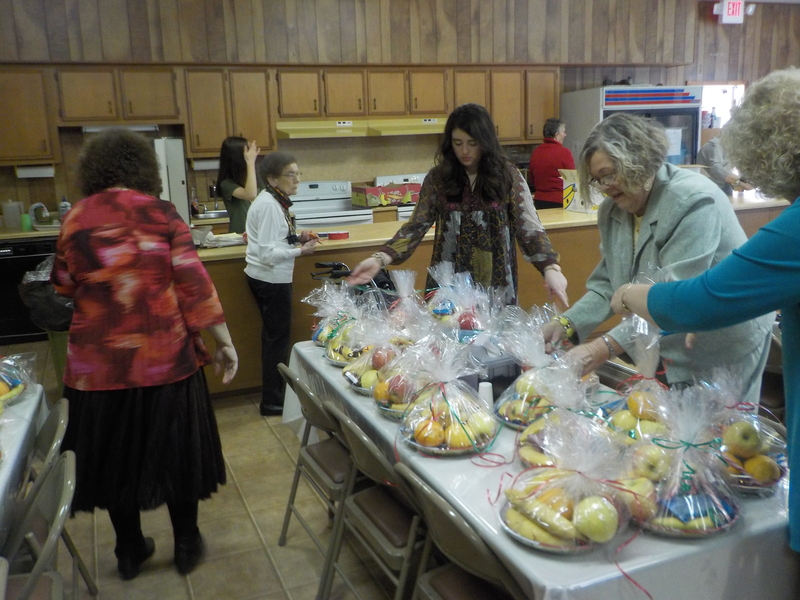 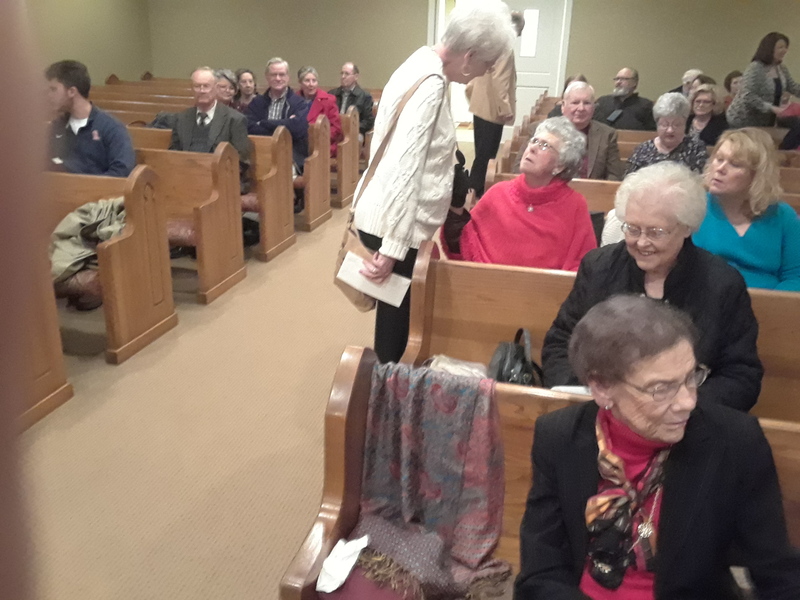 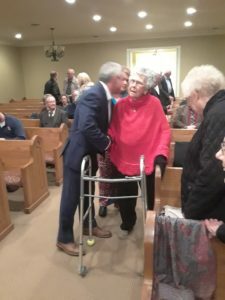 The church also had a time of fellowship in assembly of fruit baskets on December 2 to be delivered to the shut-ins and others. This seemed to brighten the days of those receiving the baskets and many expression of thanks from those receiving the love gift. 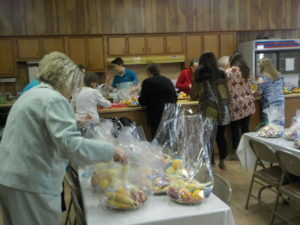 Thanks especially to the good sisters for getting everything organized. 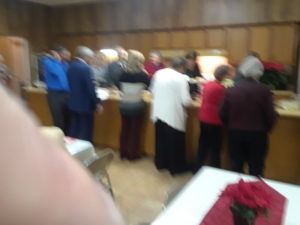 This was followed by a good pizza lunch and deserts. 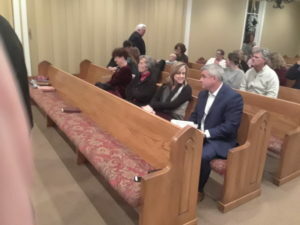 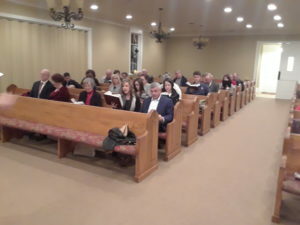 Thanks to all who stayed after services and participated.